Potential students gain an overview of one of the countries' top ranked graduate schools for engineering and computer science. 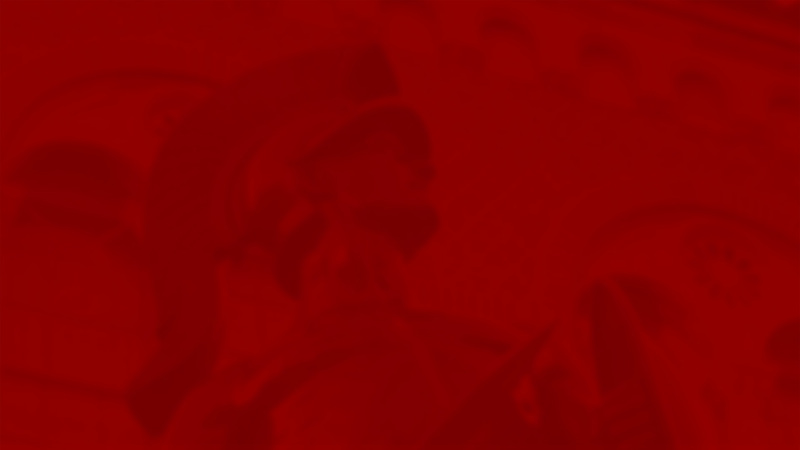 The USC Viterbi School of Engineering is innovative, elite and internationally recognized for creating models of education, research and commercialization. The Graduate and Professional Programs Office provides services for prospective and current students at the Viterbi School of Engineering and through the School’s Distance Education Network. Incoming USC Viterbi students are truly digital natives. They have never known a world without the Internet, and have had access to smartphones and social media apps since the 4th grade. How can USC Viterbi introduce itself to these students on the platforms they are using? Additionally, printed brochures, while effective, are usually published on an annual cycle, missing the important innovation, research, and events that occur each month at Viterbi. 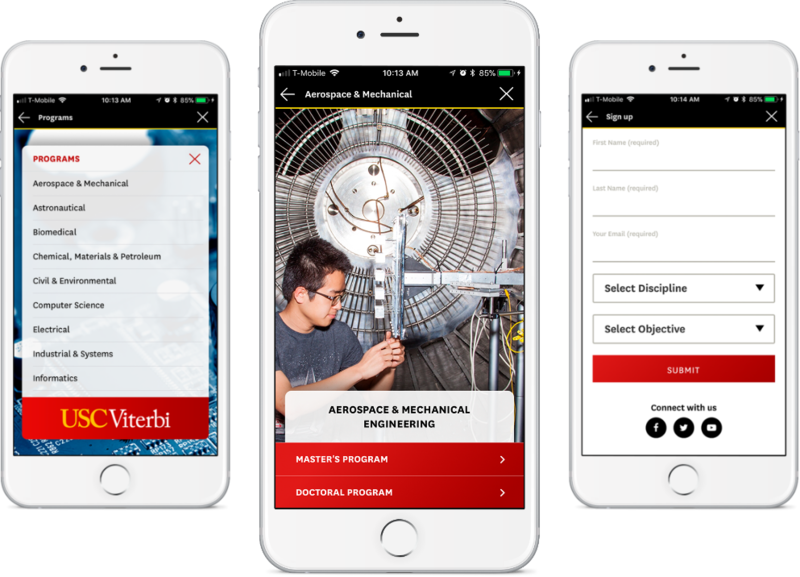 USC Viterbi and Urban Insight created iOS and Android apps that offer a look inside the school for prospective students. The apps allow them to explore academic departments and directly link to the programs offered, take a tour of the USC campus, and connect with the admissions office. 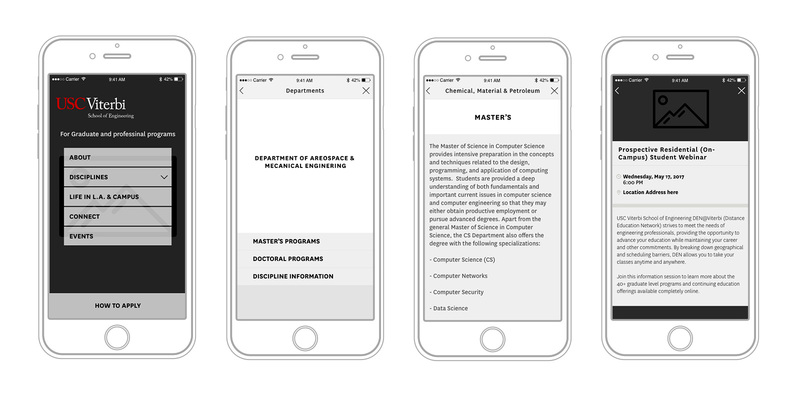 A content management system enables the Programs Office to quickly and affordably update the Viewbook weekly with new recruitment events and research.